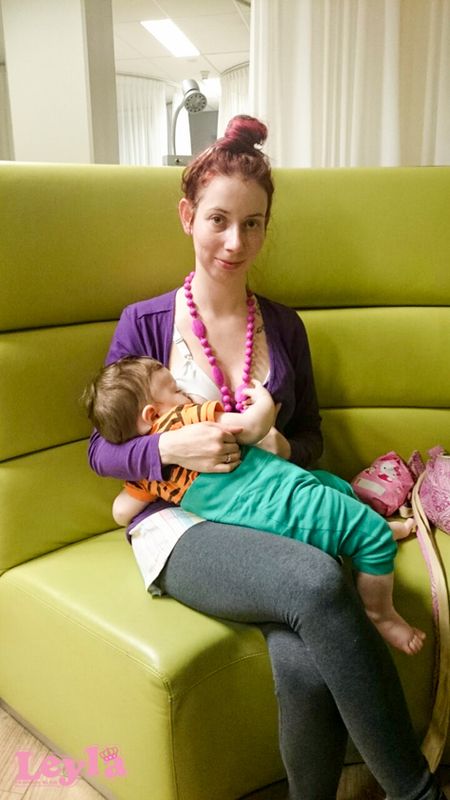 Since it is world breastfeeding week, I decided to write this blog. 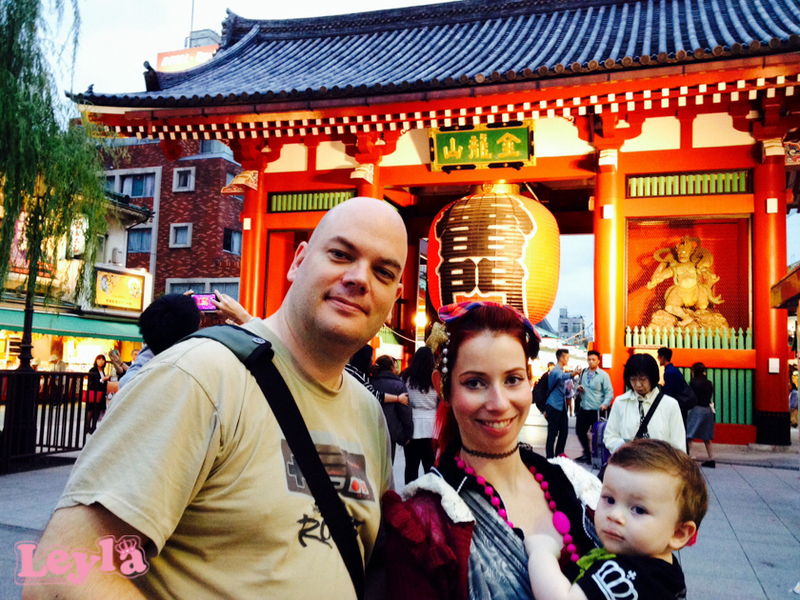 In 2014 we went to Japan, Danny was 9 months old. but Danny got very easily distracted from his surroundings. so I am writing this blog from that perspective. 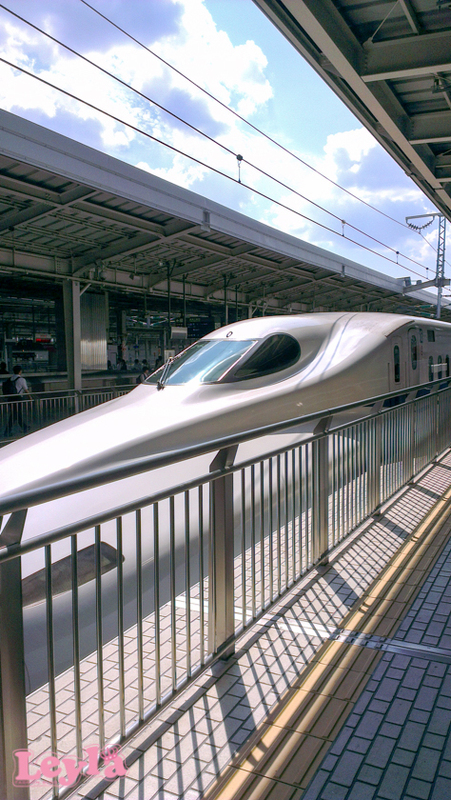 We traveled from Schiphol Amsterdam to Osaka. 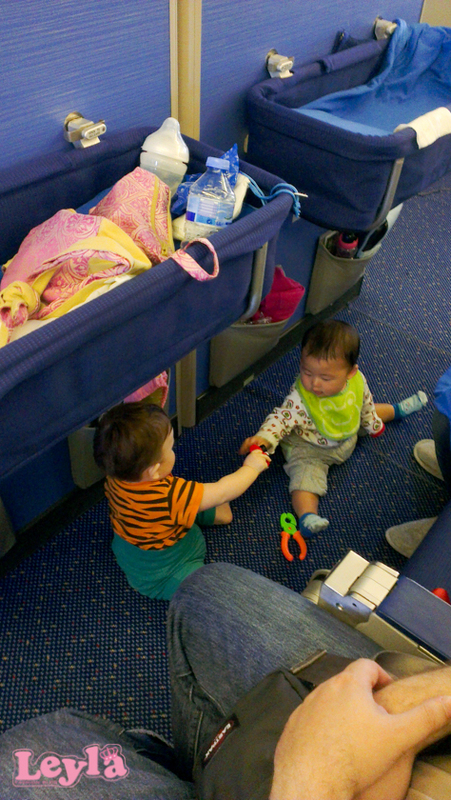 At Schiphol we decided to check out the baby care lounge. 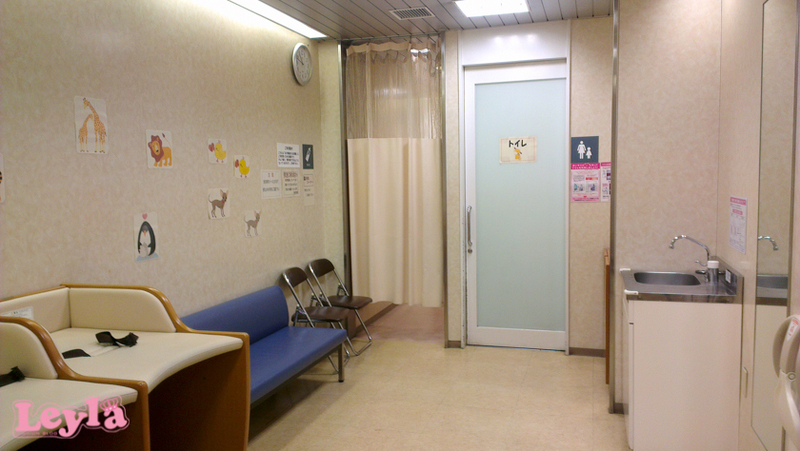 I was pleasantly surprised by the clean and relaxed room. The next feeding would be in the airplane. 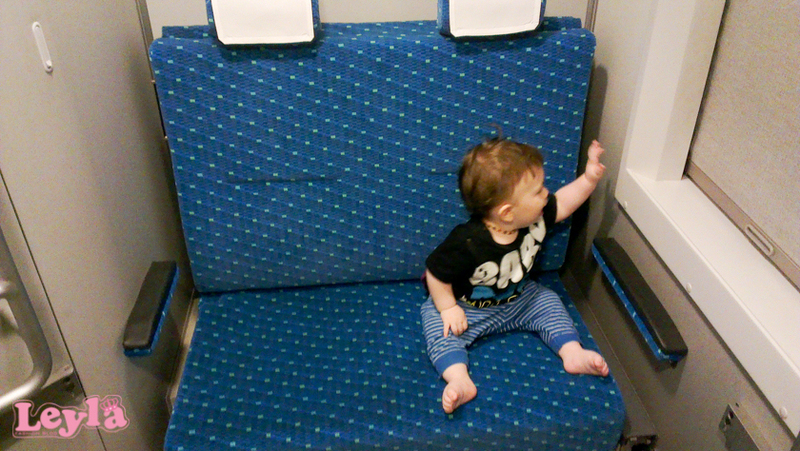 We had our chairs with a bassinet and extra legroom. Next to us there was another couple with a baby. 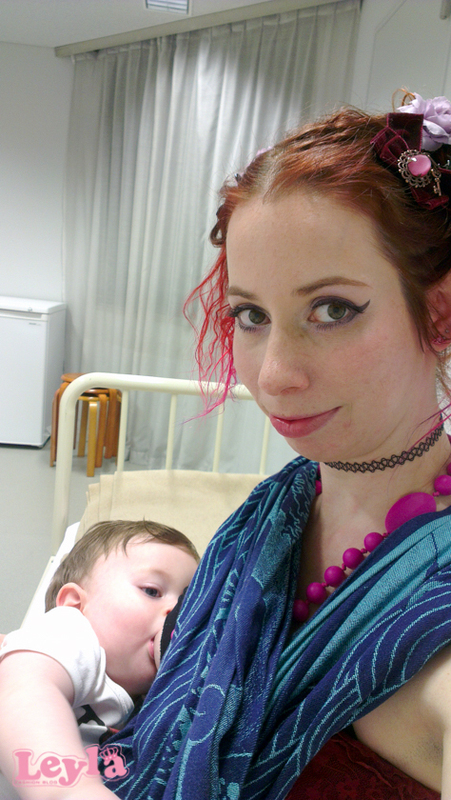 that felt more comfortable with the feeding. The flight was 11 hours. just in case Danny didn’t want to drink when lifting up. Drinking helps with the pressure in the ears. 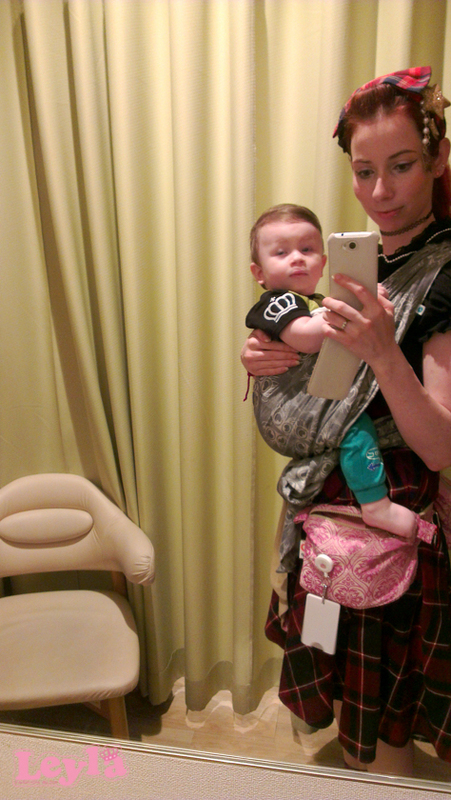 if you twist and turn enough you will be able to breastfeed with the belt on. 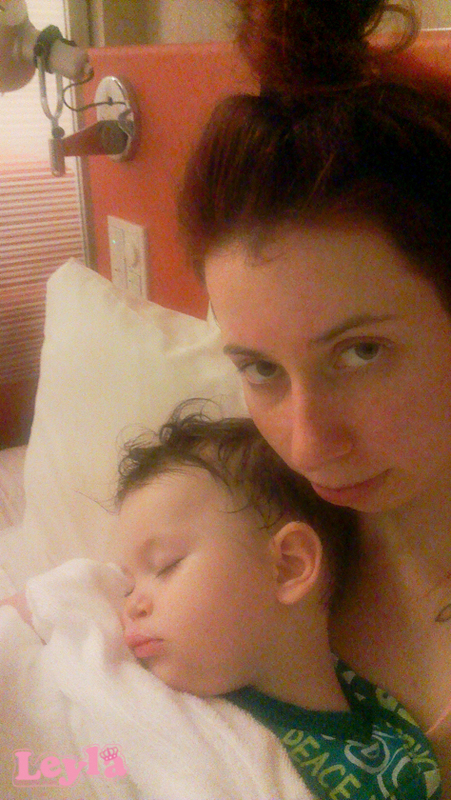 we went to London (he fell asleep before boarding and woke up at Schiphol). Danny hated the bassinet, so most of the times I had him in a wrap. cleft lip (closed) he cannot latch on in an upright position. and take the baby in and out whenever you want, very convenient. it will hide the upper part of the breast. 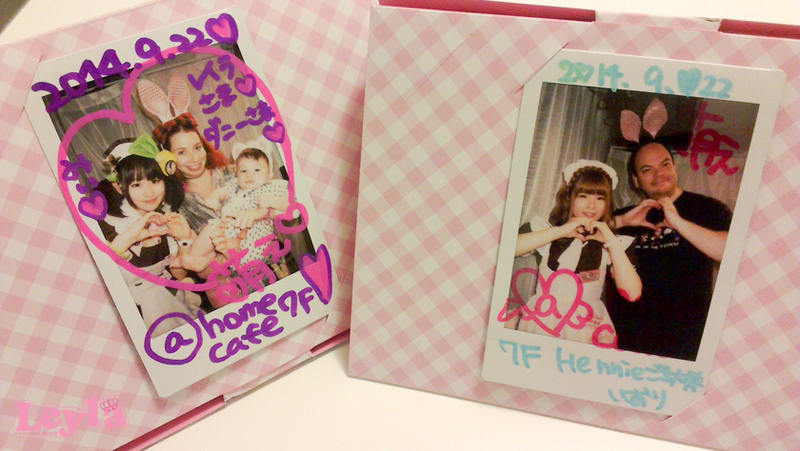 once we arrived in Japan. 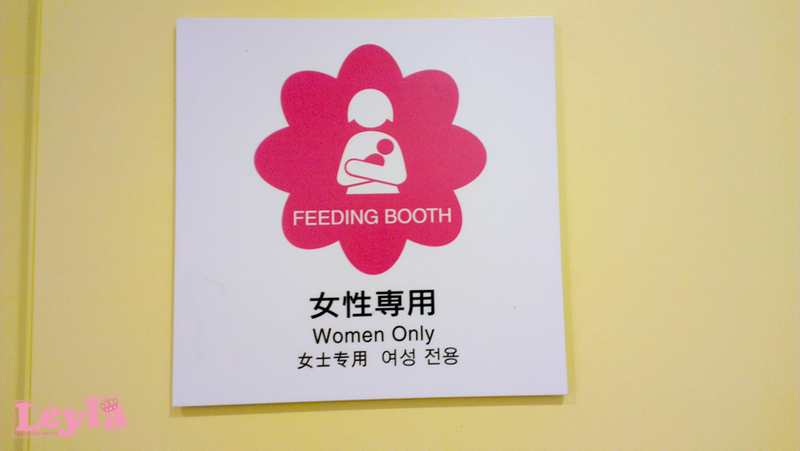 In Japan it is preferred to feed in a babyroom if it is available. 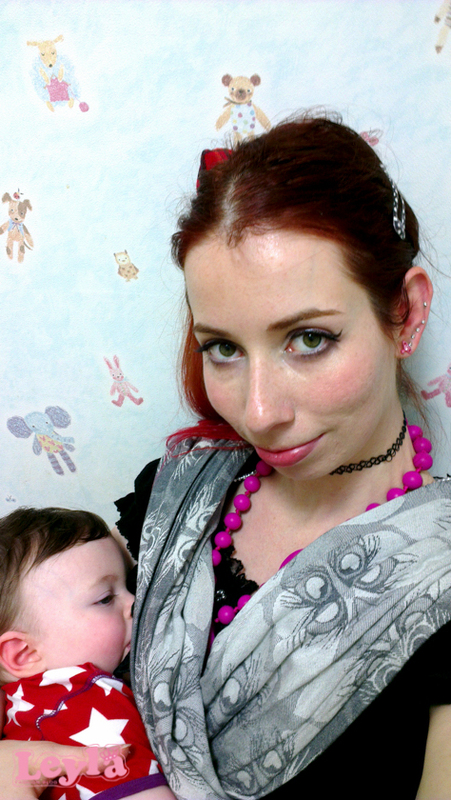 In Japan it is common to use a feeding blanket, I would never use that though. 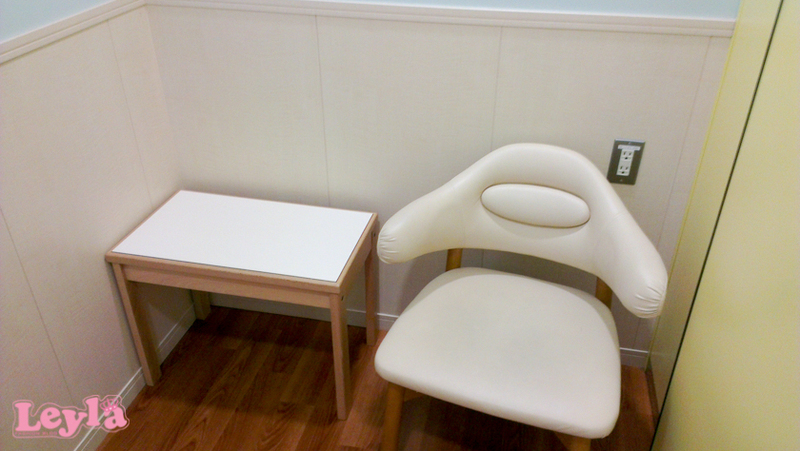 At Osaka airport there is a very small baby room. wasn’t a real comfortable spot the sit, it was busy and all seats were taken. At Tokyo airport it is a bit bigger and much more modern. 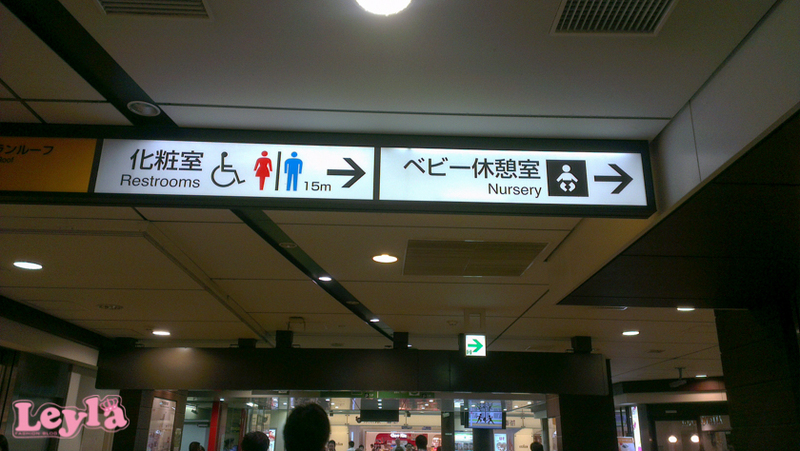 Most major trains stations like shin-Osaka and Tokyo have a baby room. You can find it on the station map or ask for it with the staff. 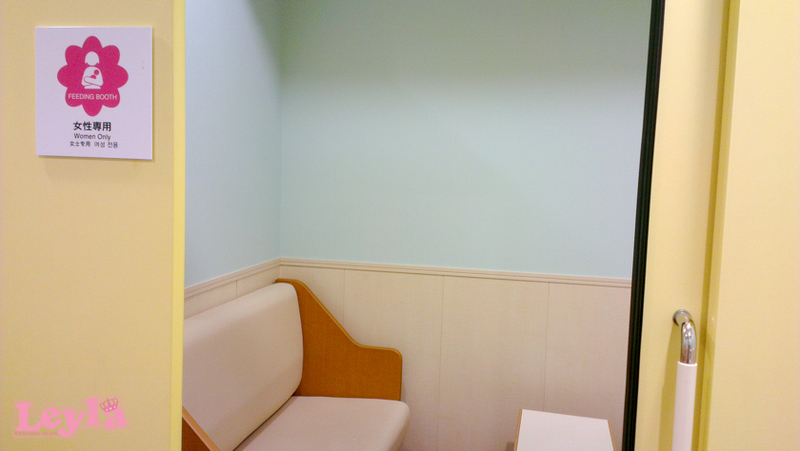 Look for Nursery, feeding room or a picture with a baby or bottle in it. the ones with personal rooms or a shared room. most would like a small chat. The rooms either have curtains or a slide door. to feed on the bench in the room before it. 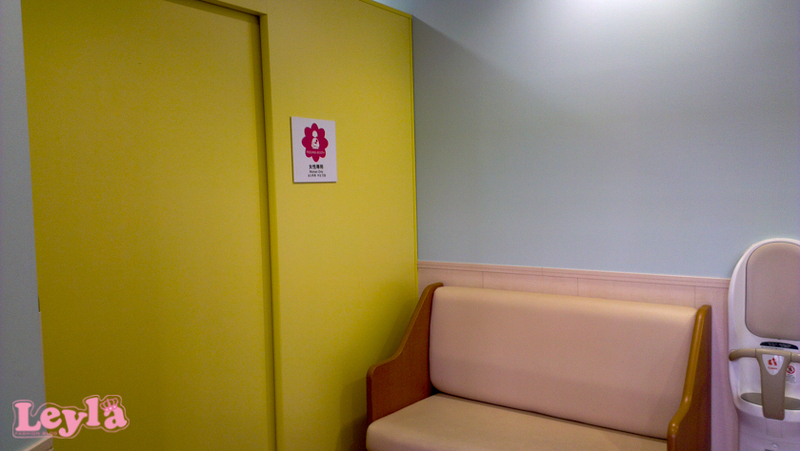 Here the slide door contains a kids toilet. This personal room had a mirror. but once in a while there is a very cute one. 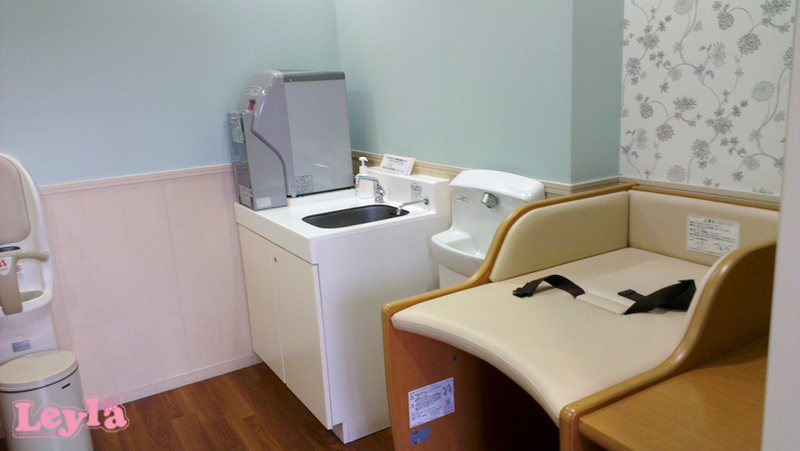 microwave or hot water tap and a separate feeding room. so make sure you use a pump with a battery that is fully loaded. Loading takes a long time in Japan. The grey machine makes hot water. especially for changing diapers FOR FREE! 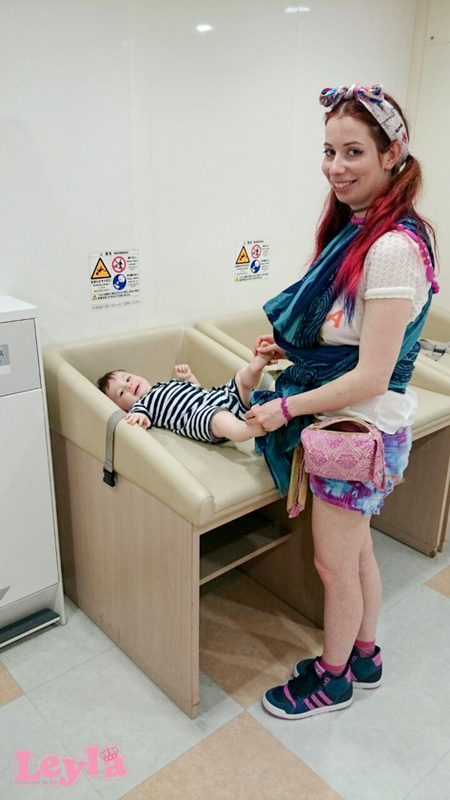 In Japan toilets for the disabled also have a changing table. 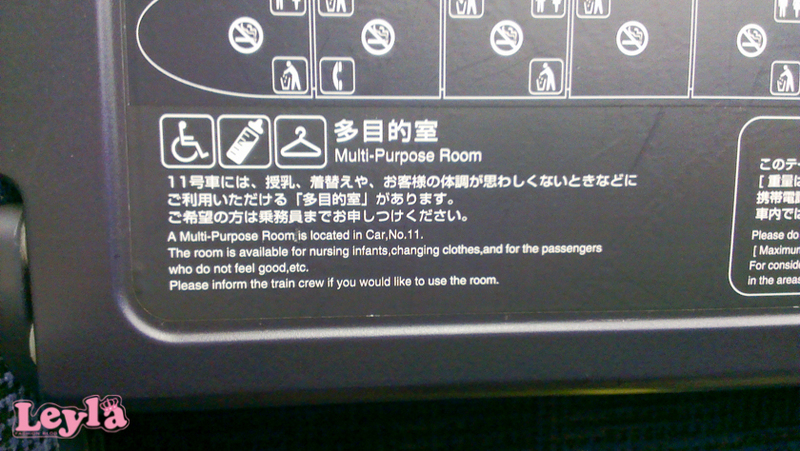 In long distance trains like the Shinkansen you can ask to use the Multi-purpose room. 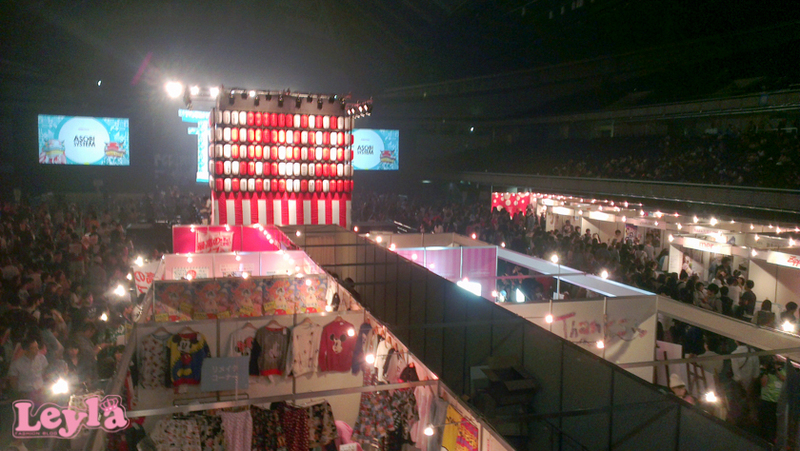 The room was pretty big! In the normal train I did feed a few times in public. I did not notice any discomfort of the other travelers. cannot really look away there. where he kicked a glass from the table with his legs. They were very helpful to clean it all up. it mostly was more spacious to sit down. 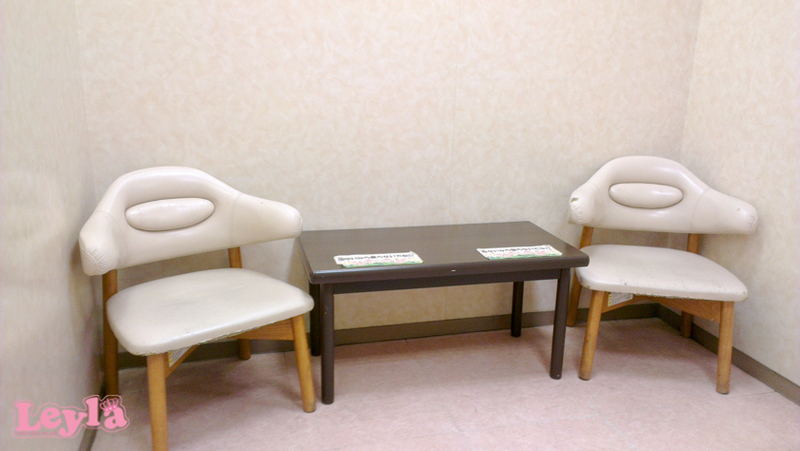 In Japan we went to several events and at two I asked for a room to feed. lunch there in peace, it was so nice! with my eyes closed when I was very tired. I got a bed and a screen to give privacy. luckily the lady was very helpful to clean everything up. This was the start of some sick days, Danny had stomach flu. give us new ones when needed. I decided to feed Danny on a schedule. After this my husband got sick for much longer, luckily I did not catch it! I think the breastmilk helped Danny to get better sooner. 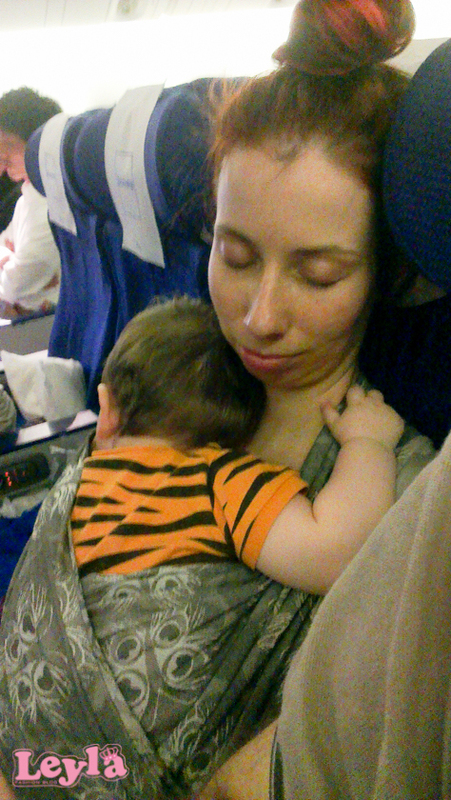 Luckily I also brought 2 woven wraps with me, since 1 had to be washed. turned back to normal I got horrible engorged breasts. I did not bring my pump since it takes up so much space. I learned how to express by hand, I did that to get some relief. 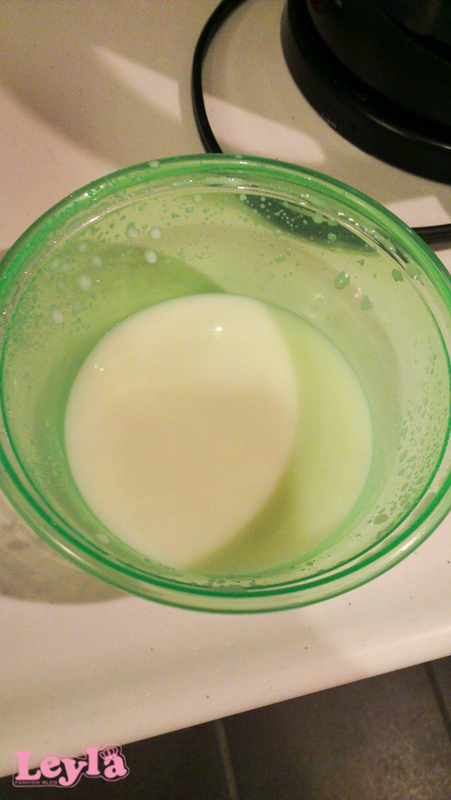 want to drink milk from the bottle, only water. if you have any questions make sure to ask them! To end this blog here is an useful hotel room tip. ask for it, even though you won’t use it, because you sleep together. Two times we got a room upgrade because of it! And that is nice, so your baby has more space to play on the floor. If you still get a small room, you can ask to take it away.